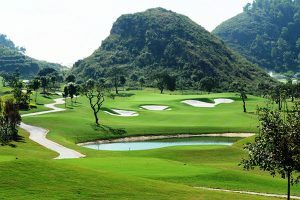 Vietnam is a nation known for its strength, tropical locations, unique culture, grandeur history, and travel hot spots. 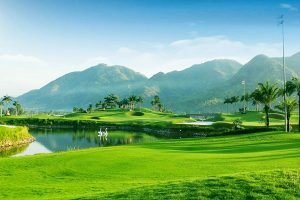 Surprisingly to some, Vietnam is making the top of the list for other areas as well, especially their natural treks and golf vacation destinations. 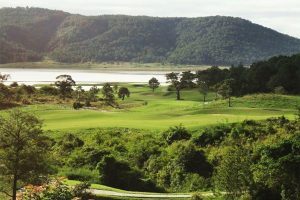 Paired with the countries ever-growing economic security, coastline, and river deltas; Vietnam’s natural beauty allowed it to be named the “Undiscovered Golf Destination of the Year” in 2012 by the International Association of Golf Travel Operators (IAGTO). 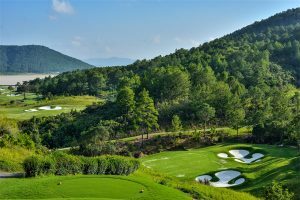 With celestial beaches, sky-high mountains and lively cities, paired with over 50 golf courses covering every region north to south, it’s no wonder that Vietnam is fast becoming one of the world’s most enticing golf destinations today. 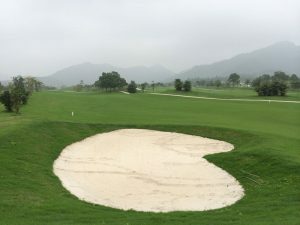 Let GOLFLUX show you what golfing in Vietnam is all about. 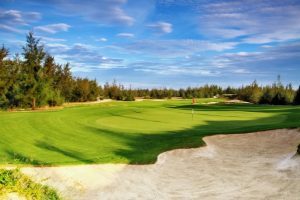 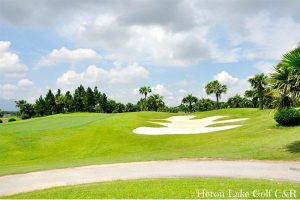 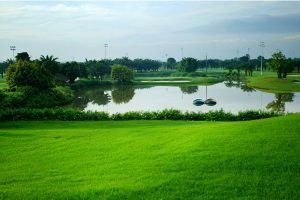 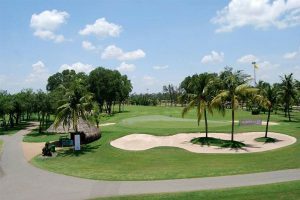 In 2007, the Vietnam Golf Association was formed and there are now more than 5,000 registered Vietnamese golfers made up of locals, foreigners, and expats alike. 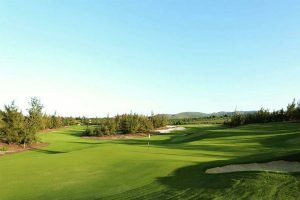 The diversity of this group just proves how pleasing the Vietnam golf experience is for all walks of life, and we are sure that you will agree. 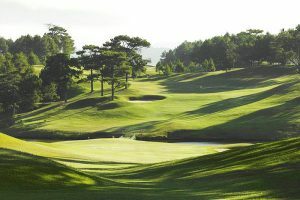 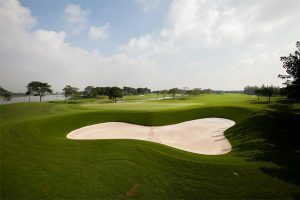 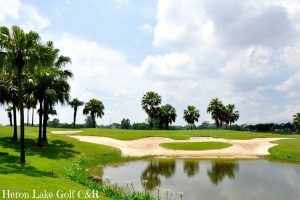 Vietnam has quickly become a top contender golfing country in not only South East Asia, but also in the entire world. 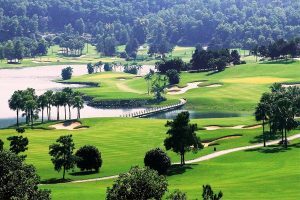 GolfLux is ready to take the work out of your trip as we provide you with information and statistics on every affiliated golf course in Vietnam. 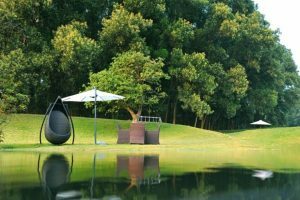 Our recommendations come highly researched, and made stress-free with combined VIP travel service and luxury accommodation packages, all while feeling the hospitable ambiance of our personal guest service representatives. 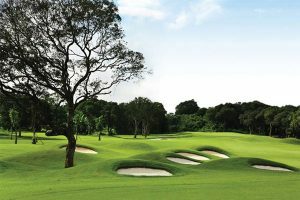 A GolfLux, Vietnam golf tour package is calling your name! 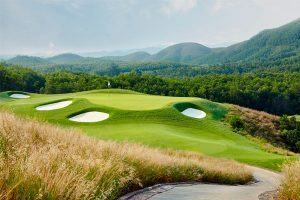 Golfing in Vietnam is truly one of the most unique and special experiences that South East Asia has to offer and we cannot wait for you to come enjoy the glory of it all.